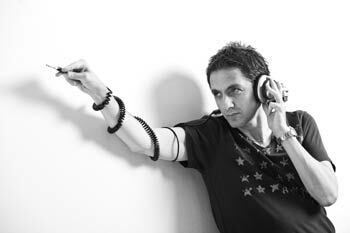 Tasos Giasiranis is involved with music in all it’s forms ever since he can remember himself. At the age of 16 while deciding what will be his studies he found himself working as a radio producer in the island of Rhodes. Finally he studied politic sciences with a focus on international relations in the Athens Law School and during that time he had the chance to work with big radio stations of the city (Klik Fm, Kiss Fm). Since 2000 he is a radio producer at Rodos Radio 1 in the weekend 18:00 – 20:00 zone and his shows are broadcasted in New York and Berlin as “Trade Mark Community” from several fellow radio stations. Being a Dj in the major clubs of Rhodes since the age of 19, as years went by Tasos Giasiranis created his own event philosophy that paid attention to every detail from communication and marketing to location and of course….music. Surrounded by a unique team of professionals, he is planning each event long upfront resulting to a successful result. His famous projects “Starlight Club Mix – Music Voyages – Club Roots – Love House Elements – Trade Mark Commnity” soon left the borders of the island and were hosted worldwide from Athens to New York. 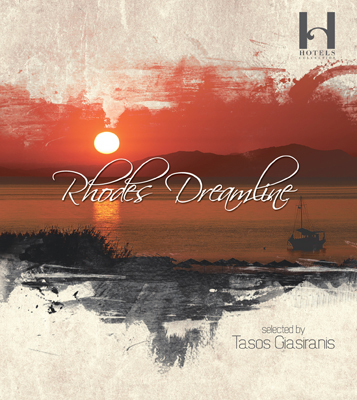 In 2008 he released his first cd compilation dedicated to Rhodes island. The idea was to promote his beloved birthplace through a unique project of elegant sounds. In 2012 he joined Klik Records compiling his Rhodes Terme Di Callitea project that travelled the world promoting the island’s amazing vibe. 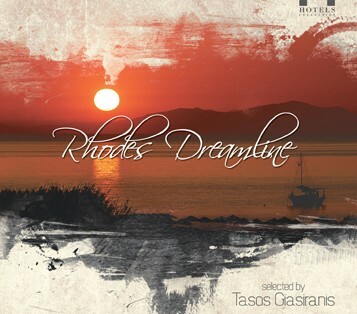 June 2013 marks his return to life as a compiler with his new and most elegant project so far “Rhodes Dreamline”. Klik Records meets H Hotels Collection through the unique taste of Tasos Giasiranis with 12 tracks of contemporary electronica in a packaging full of amazing postal cards picturing the beauty of Rhodes island. A man of action…. a true music lover….the music soul of Rhodes….